Syracuse University is a private research university of extraordinary academics distinctive offerings, and undeniable spirit. 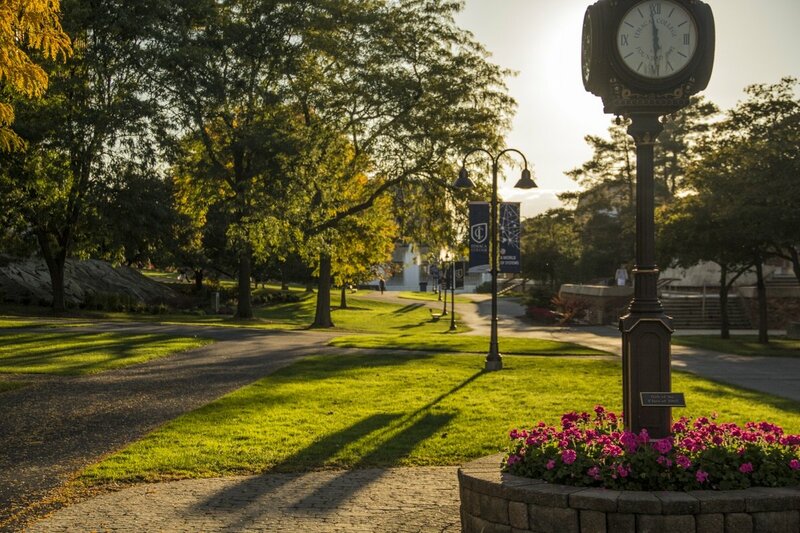 With a gorgeous campus in the heart of New York State, a global footprint, and nearly 150 years of history, our university is made for those who want a quintessential college experience. 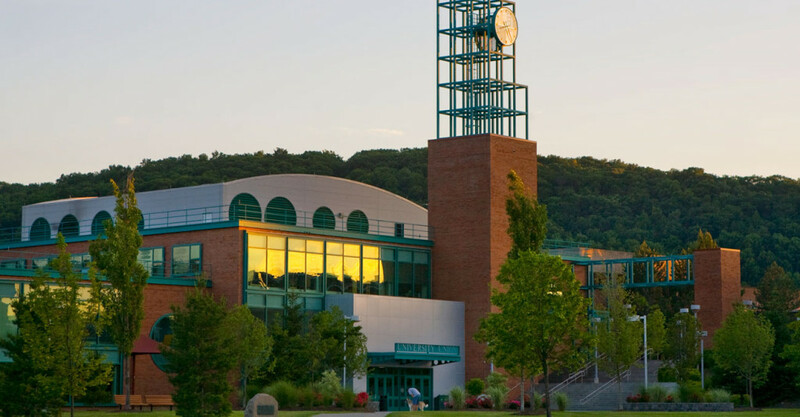 A world-class institution, Binghamton University offers students a broad, interdisciplinary education with an international perspective and one of the most vibrant research programs in the nation. 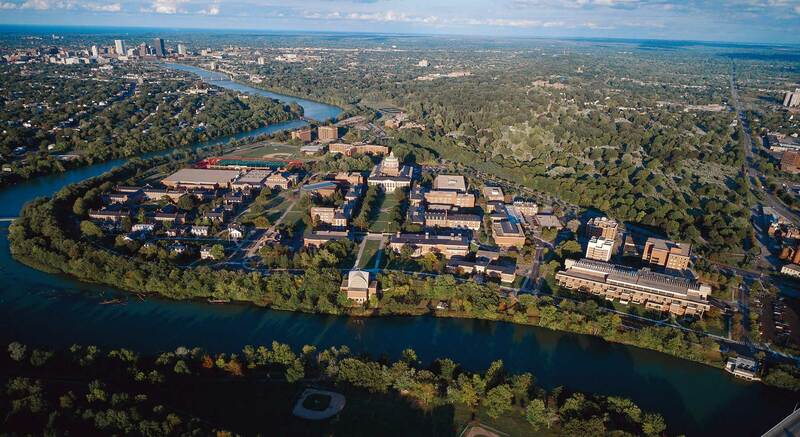 Ranked among the elite public universities in the country, Binghamton challenges students academically, not financially, in its unique, best-of-both-worlds environment. Our academic culture rivals a first-rate private university — rigorous, collaborative and boldly innovative — while our campus culture exemplifies the best kind of public university experience: richly diverse students, active social life and deep engagement within the community. Our students, both undergraduate and graduate, work one-on-one with an exceptional faculty and groundbreaking scholars. They take advantage of special academic opportunities like combined degrees, foreign language study groups and an unparalleled international education program. With small classes, a strong emphasis on faculty-student interaction, and a residential community valuing all forms of intellectual rigor, we help students become thoughtful, critical thinkers and perceptive leaders. This means fostering diversity of thought and action by offering 55 majors and numerous minors founded in a Liberal Arts Core Curriculum that has been recognized as one of the most elegant in the country. At the same time, our students contribute to a vibrant campus culture that complements and expands on the knowledge created in our classrooms and labs. 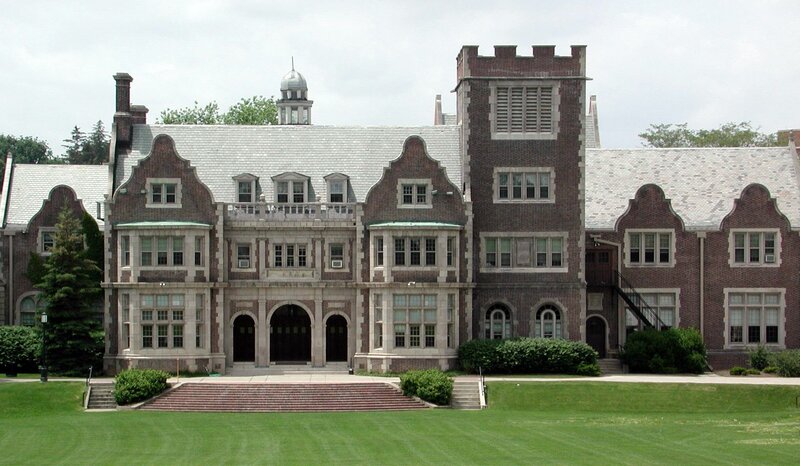 First and foremost, Vassar is a liberal arts college. 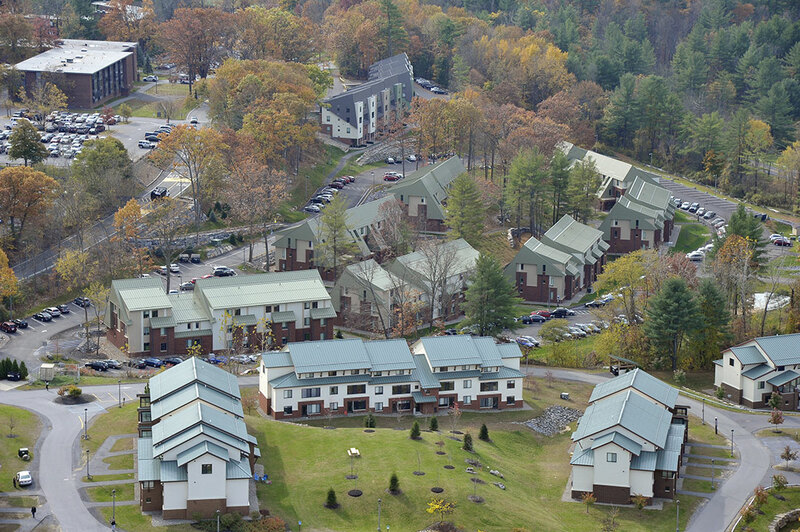 We have a diverse student body (2,450 students from every region of the U.S. and 55 countries), a distinguished faculty (300 members), a low student-faculty ratio (8:1), an idyllic 1,000-acre campus, and exceptional facilities. We believe that the best foundation for a successful life is a broad foundation — an understanding and an appreciation of the range of ideas and methods of inquiry and artistic achievements that have shaped the human experience. Building on a 150-year history as a competitive and innovative undergraduate institution, Bard College's mission has expanded across the country, around the world, and to meet broader student needs. Now, approximately 2,000 undergraduates study in Annandale and more than 200 graduate students study in Bard programs, plus nearly 1,000 students in our early colleges. 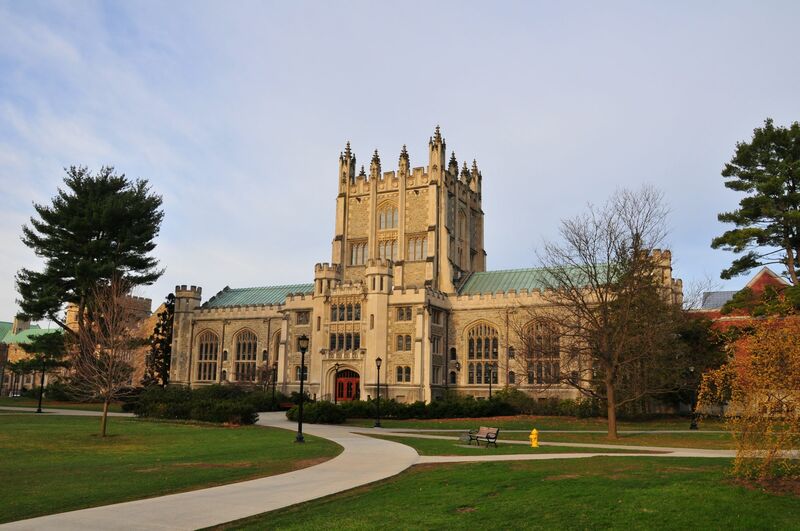 Total enrollment for Bard College and its global affiliates is approximately 5,000 students. 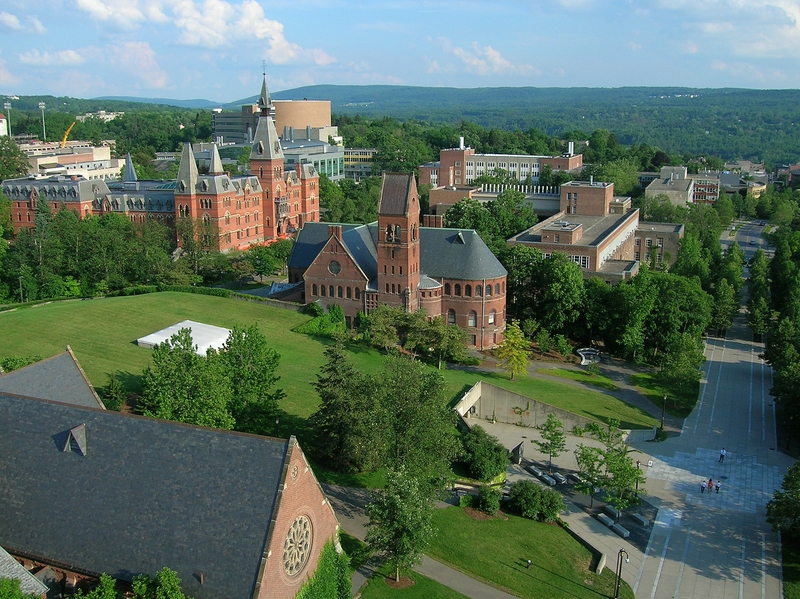 The undergraduate program at our main campus in the Hudson River Valley of upstate New York retains a reputation for scholarly excellence and civic engagement. We are committed to enriching culture, public life, and democratic discourse by training tomorrow's thought leaders. Skidmore is known for its interdisciplinary approach to learning, collaborative faculty-student research, and off-campus study program (60% of students study abroad). The college's rigorous academic regimen begins with the First-Year Experience, which integrates the curricular and co-curricular aspects of a student's first year. Students select a Scribner Seminar from among 50 offerings. Seminar faculty take seriously their role as advisors and mentors, serving as each of their students' advisors until they have selected a major. An upperclass student serves as a peer mentor in each seminar. The college's curriculum emphasizes foundations in the liberal arts and interdisciplinary study. 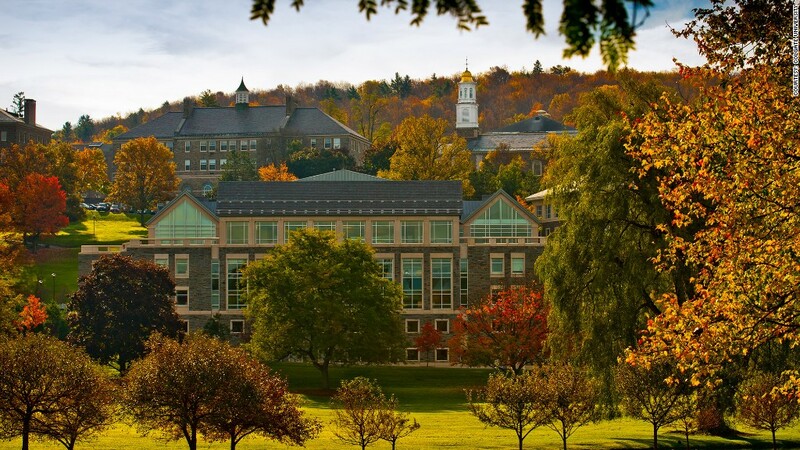 Located on 320 acres in the heart of New York State's Finger Lakes Region, Hobart and William Smith are independent liberal arts colleges distinctive for providing highly individualized educations. Guided by a curriculum grounded in exploration and rigor, the Colleges prepare students to think critically. In partnership with the <u>Geneva</u> and global communities and through robust programs in career development, study-abroad, service, leadership and athletics, the Colleges foster an environment that values global citizenship, teamwork, ethics, inclusive excellence and cultural competence.Under the mentorship of faculty, Hobart and William Smith students gain the necessary clarity to be competitive when seeking employment. They win prestigious fellowships like the Rhodes, Gates Cambridge, Udall, Fulbright and Goldwater. They gain admittance to the best graduate programs in the country. They go on to lead lives of consequence. 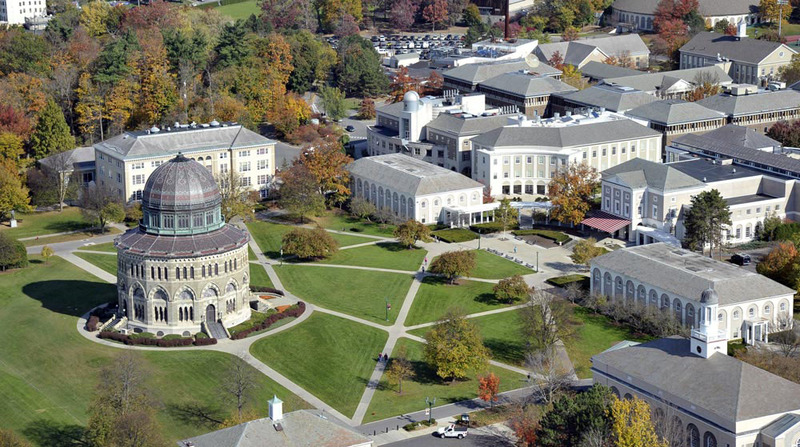 Founded in 1795, Union College was the first college chartered by the Board of Regents of the State of New York. We are a small, residential, independent liberal arts college committed to integrating the humanities and social sciences with science and engineering in new and exciting ways. Union's rigorous academics take place in a diverse, welcoming campus environment that supports your personal growth, provides you with a wealth of opportunities to find and pursue your passions, and inspires you to engage with the local and global community through meaningful projects and volunteer work. A lot of thanks for all of your labor on this site. My mum really likes going through research and it’s simple to grasp why. Almost all hear all of the powerful tactic you offer vital guides by means of the web site and as well foster participation from some other people on this subject and our favorite girl is actually understanding a lot. Enjoy the remaining portion of the year. You are doing a wonderful job. I and also my pals appeared to be following the good guidelines from the blog and so at once I had an awful suspicion I never thanked the site owner for those techniques. Those young men are actually for this reason excited to read all of them and have now quite simply been using these things. Thank you for simply being well considerate as well as for selecting some great subject areas millions of individuals are really eager to know about. Our sincere apologies for not expressing gratitude to you sooner. I really wanted to construct a simple comment to be able to thank you for some of the great recommendations you are posting at this website. My extended internet look up has now been paid with reputable points to talk about with my family. I would suppose that many of us website visitors are truly lucky to be in a decent network with many lovely individuals with helpful tips. I feel somewhat privileged to have used your entire webpage and look forward to some more exciting minutes reading here. Thanks once more for everything. I am glad for writing to let you be aware of of the awesome discovery my wife’s princess obtained reading your webblog. She came to understand such a lot of pieces, which include what it’s like to have an awesome giving style to get many more very easily completely grasp specific specialized things. You undoubtedly exceeded my desires. Thanks for distributing those useful, trustworthy, revealing and even cool guidance on your topic to Evelyn. I simply want to say I am beginner to weblog and actually savored your website. Almost certainly I’m want to bookmark your blog post . You absolutely come with fabulous articles. Kudos for sharing your web site. I have learn several good stuff here. Certainly value bookmarking for revisiting. I surprise how a lot attempt you set to create any such magnificent informative site.